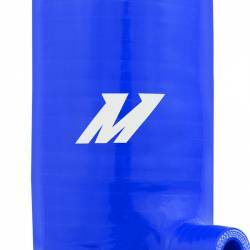 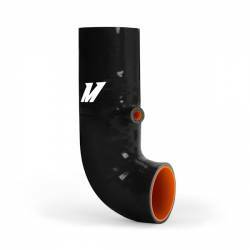 Mishimoto’s silicone induction hose for the FR-S/BRZ is constructed from a combination of high-grade silicone, heat-resistant fibers, and embedded steel rings, making it the perfect upgrade for the restrictive OEM hose. 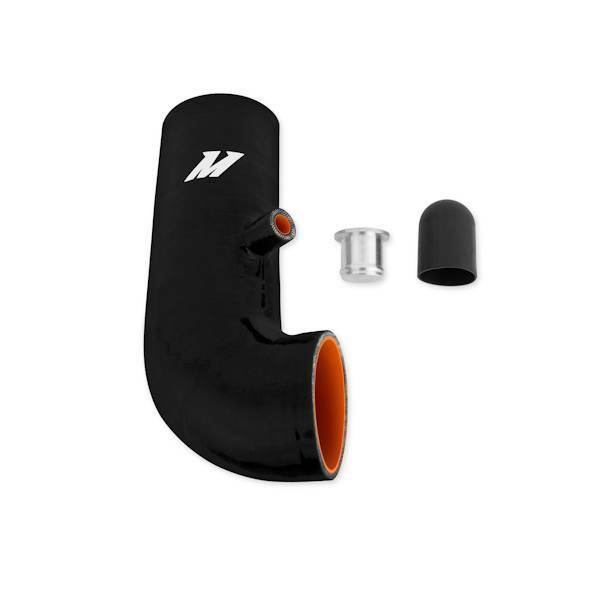 This kit includes a rubber cap to delete the sound generator and a CNC-machined plug that provides the option to keep or remove the intake resonator. The Mishimoto FR-S/BRZ induction hose is dyno proven to increase power, improve airflow, and enhance throttle response. 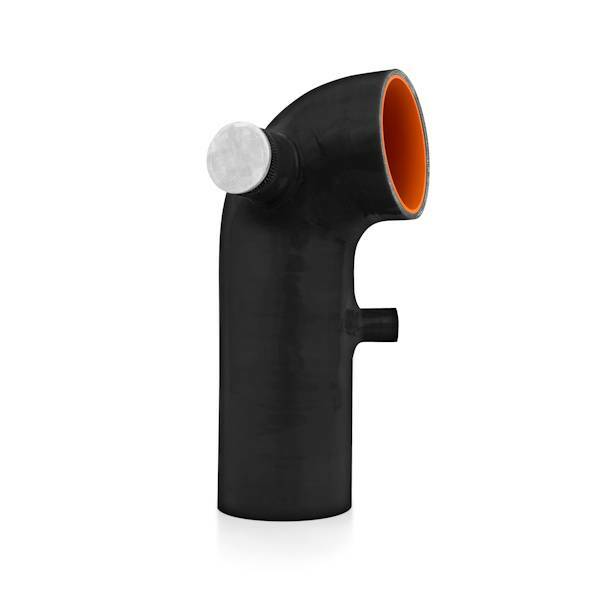 This induction hose is engineered to exhibit factory fitment and can be installed in less than 30 minutes. Available in black, blue, and red, the Mishimoto silicone induction hose is the ultimate upgrade in performance and style. As with all our products, the Mishimoto FR-S/BRZ Silicone Induction Hose includes our signature lifetime warranty.